Keesha presents Vibrant Vibes with the rest of the gang a two hour radio show dedicated to All things African & Caribbean - fortnightly on a Saturday - Keesha enjoys the majority of music played on Vibrant Vibes and loves to share music from her favourite genres - Neo Soul, Roots Reggae, Dub, R'n'B, Hip Hop, Dancehall, Jazz, & Classical. 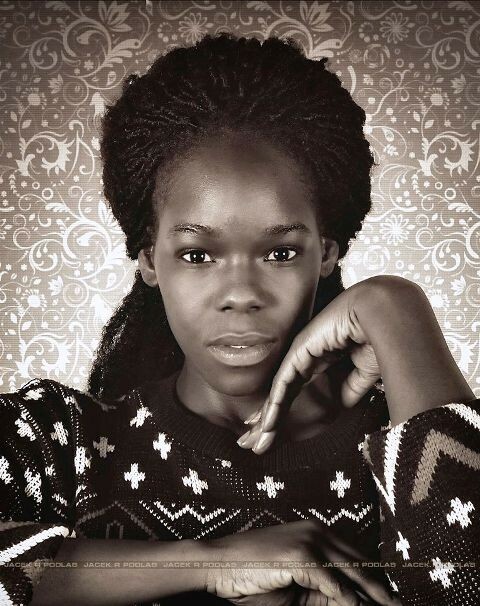 Born in Southampton, Keesha is of Jamaican & Louisianan parentage and enjoys trips to the grandparents abroad. She enjoys using creativity whether it's painting, playing bass guitar, or writing radio scripts. She attended Southampton Solent Uni and now runs a Popcorn Concessions business Sun-Fri, and is also a co presenter on VoiceFM Radio. When it's time to unwind a Swim at her local leisure centre is all that's needed. Keesha would describe herself as adventurous and easy going, like most Aquarians. She loves being a volunteer radio presenter offering a voice to Southampton's African & Caribbean community on Air.